Gregory Falkovich got PhD from Nuclear Physics Institute in Novosibirsk in 1984 and worked in Russian Academy of Science. 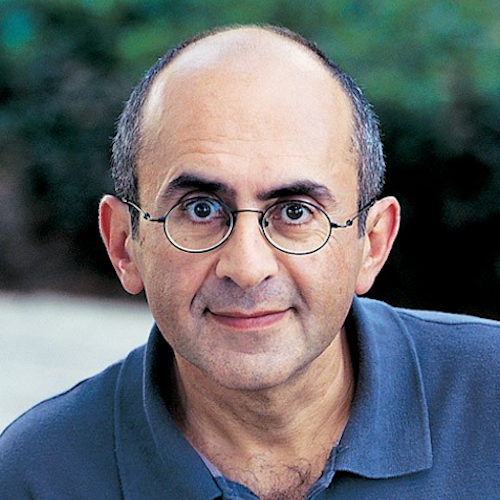 In 1991 he left Russia for the Weizmann Institute of Science, where he works ever since, all the way from postdoctoral fellow to the department head. He is an author of a textbook "Fluid Mechanics (a short course for physicists)" based on twenty years of teaching the course on fluid mechanics. His work has been focused mostly on theory of turbulence on elementary level but connected as well to applications in geophysics, astrophysics and industry. He was awarded 4 awards of the Russian Academy of Science, one in Israel. Piotr Smolarkiewicz received his PhD from the University of Warsaw, Poland, in 1980. Afterwards, in 1981, he joined as a post-doctoral fellow the Advanced Study Program at the National Center for Atmospheric Research (NCAR) in Boulder, Colorado. After the postdoctoral appointment, since 1983 he has been a scientist at NCAR, in the rank of Senior Scientist since 1994. In 2005-2006, Smolarkiewicz served as an NCAR Science Advisor, and since 2007 he has been the Head of the Computational Mathematics Group at the Institute for Mathematics Applied to Geosciences (IMAGe) of NCAR. In March 2013 he joined the Research Department of the European Centre for Medium-Range Weather Forecasts (ECMWF) in Reading, UK, as a principal investigator of the PantaRhei project, funded as an Advanced Grant by the European Research Council. 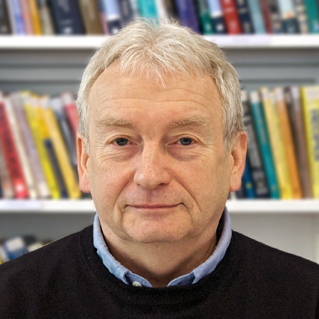 Smolarkiewicz's professional interests include scientific computing, geophysical flows of all scales, solar dynamo, physics of plasmas, non-Newtonian fluids, and dynamics of continuous media. 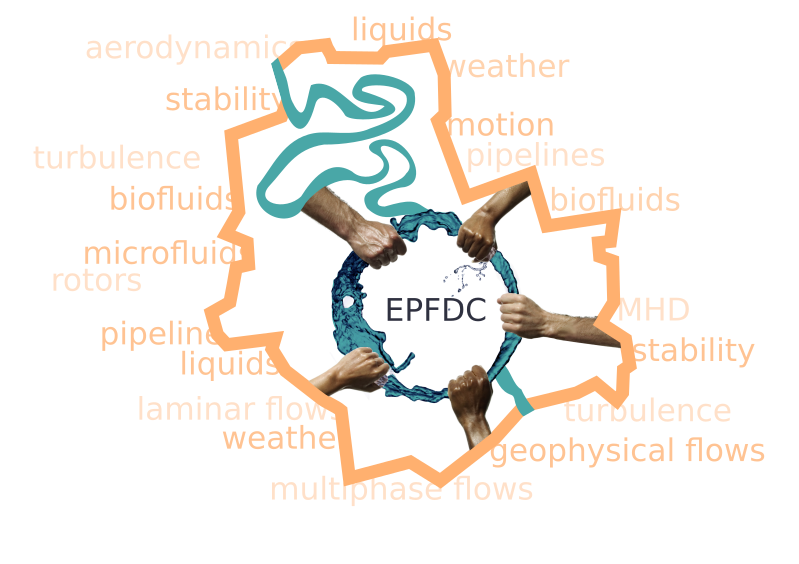 His current activities at ECMWF focus on the development of an interdisciplinary forecasting system for simulating multi-scale fluid flows. 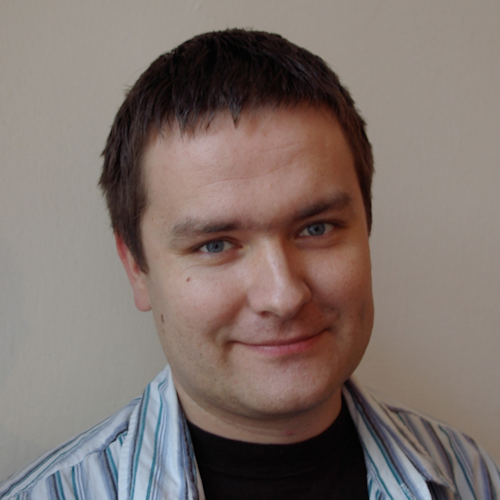 Piotr Szymczak received his PhD from the University of Warsaw, Poland in 2001. After two years of postdoctoral research at the University of Florida he joined the Institute of Theoretical Physics at the University of Warsaw as an assistant professor. His research focuses on the intersection between fluid dynamics and other fields: from the dissolution of porous or fractured rock to the structure and dynamics of biological soft matter. The approach taken is to model the system in a simple but physically meaningful way, and then explore the model using the combination of analytical and numerical techniques. Abstract: “The waves of the sea, the little ripples on the shore, the sweeping curve of the sandy bay between the headlands, the outline of the hills, the shape of the clouds, all these are so many riddles of form, so many problems of morphology, and all of them the physicist can more or less easily read and adequately solve" - wrote D'Arcy Wentworth Thompson in 1917 in his famous book "On growth and form". Modern physics has progressed along the way outlined by Thompson, discovering the principles by which multiplicity of relatively simple interactions can give rise to the emergence of organized structures or qualitatively new behaviors. In this talk, I will give two examples of self-organizing growth processes driven by the flow: the growth of "wormholes" in a dissolving rock during early stages of cave formation and the growth of seepage channels incised by groundwater flow. In particular, I will discuss the question why the initially planar fracture is dissolving in an inhomogeneous manner, leading to the appearance of karst conduits and why the tributaries of Apalachicola river in Florida join each other at an angle of 72 degrees. Abstract: My lecture highlights the development of a global nonhydrostatic finite-volume module (FVM) designed to enhance established spectral-transform based numerical weather prediction (NWP) models. The state-of-the-art NWP models, such as the Integrated Forecast System (IFS) of ECMWF, produce 10 days forecast, at about nine billion points discretising 85 km deep global atmosphere, in no more than 1 hour of wall-clock time. This extreme efficiency owes to hydrostatic primitive PDEs integrated with a spectral-transform based semi-implicit semi-Lagrangian (SISL) algorithms executed in parallel on nearly eight thousand supercomputer cores. However, this computational apparatus cannot sustain the status quo of global NWP at nonhydrostatic resolutions (anticipated by 2020) by simply scaling up number of cores; Wedi et al. 2015, 760. Recognising the predictive skills of the legacy codes, we seek to mitigate their shortcomings by supplying flexibility in choices of complementary numerical procedures, compact discretisation stencils, local connectivities and communication patterns unavailable in the SISL spectral models. The first step towards realising this paradigm is the development of an autonomous FVM capable of working on the IFS grid, and in principle, on any horizontal grid; Smolarkiewicz et al. 2016. The key technologies of the FVM are numerical procedures expressed in time-dependent generalized curvilinear coordinates, pairing the mathematical apparatus of differential geometry with modern CFD, most notably the emerging novel edge-based non-oscillatory control volume integrators for nonhydrostatic dynamics; Smolarkiewicz et al.. Because FVM operates at the nodes of the IFS grid, it seamlessly inherits the advanced parallelisation scheme of the IFS, with multiple layers of parallelism hybridising MPI tasks and OpenMP threads. Theoretical considerations are illustrated with idealised simulations of global weather. Abstract: The lecture is devoted to fundamental problems and modern applications of very viscous flows, from bacteria and microfluidics to quark-gluon plasma and electron flows in graphene. I start from explaining the nature of viscosity and then describe the purely geometrical world of inertia-less flows. I then describe new phenomena discovered in microfluidics and viscous electronics, from elastic turbulence to negative electric resistance.